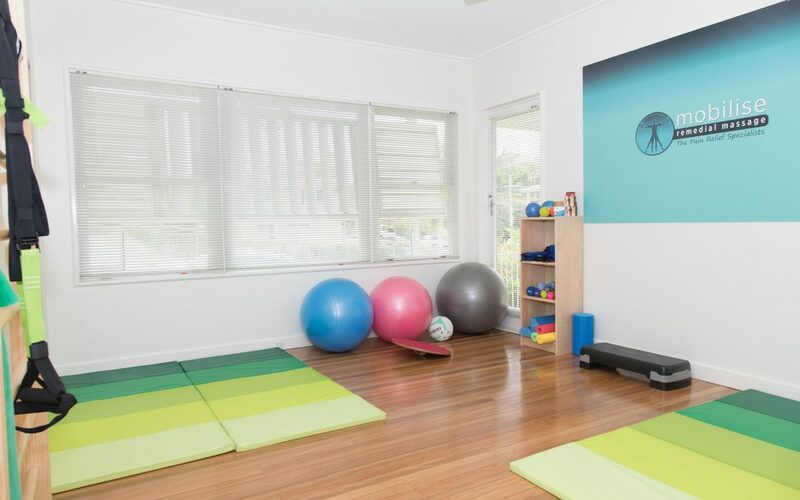 Whether you are recovering from muscle soreness due to a particularly intense training session, or you wish to improve your flexibility in the run up to an important sporting season, massage therapy Brisbane could be the solution you are looking for. Here at Mobilise Remedial Massage, we are able of using a range of proven techniques that will leave you feeling ready to take on opponents or return to training with confidence and ease. Sports massage carries a host of therapeutic benefits for a range of sport related aches and injuries so don’t suffer in silence; come to us for professional therapy as soon as the problem arises. Although we are on hand to alleviate the symptoms associated with an injury, we also carry out a range of techniques to keep your musculoskeletal system working as well as it should to prevent sustaining injuries during competitions and challenging training routines. Our team of industry professionals work hard to ensure sport related aches and pains are eased effectively through a full assessment of the problem. From this, we can create a sports massage programme tailored to your individual needs, supporting you through each and every step of the recovery process and aiding a speedy return to your chosen sport. No matter whether you are suffering due to an old neck injury or you are feeling pain in your joints after recently taking part in a competition, book in with us for a sports massage proven to deliver effective relief. Take a step towards relieving or preventing a sports injury today by filling in the simple to use contact form located on our website for a prompt response from one of our specialists. Furthermore if you would like to learn a little more about the range of services we at Mobilise Remedial Massage Therapy are able to offer, feel free to search online as we assure you of massage therapy Brisbane that never fails to impress. Or BOOK ONLINE TODAY.